The Bakar Kapor Kampung (village) is on the south eastern side of Penang Island. This is a small but very secluded beach and it is a place where you can capture some very scenic beach photos. 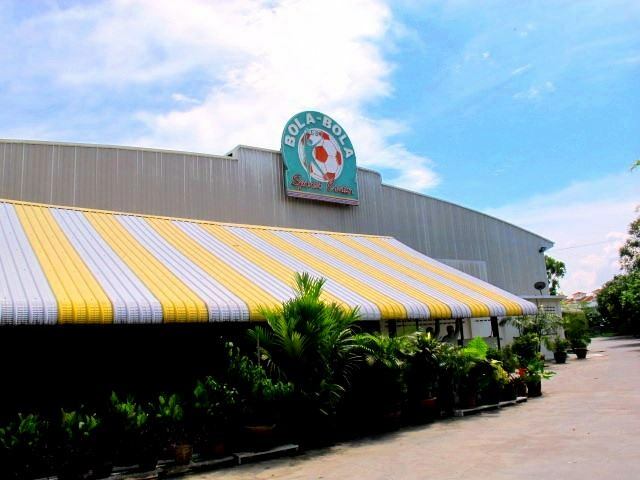 Address: Balik Pulau, 11000, Penang, MALAYSIA. 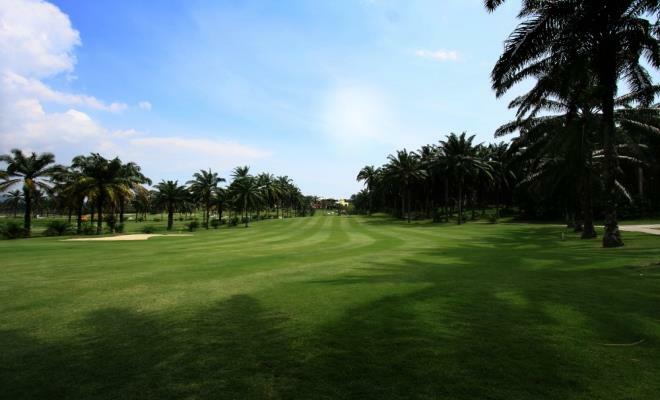 Bukit Mertajam Recrational Forest is a great place for health-conscious people as its green environment are perfect for outdoor activities like hiking and jogging. 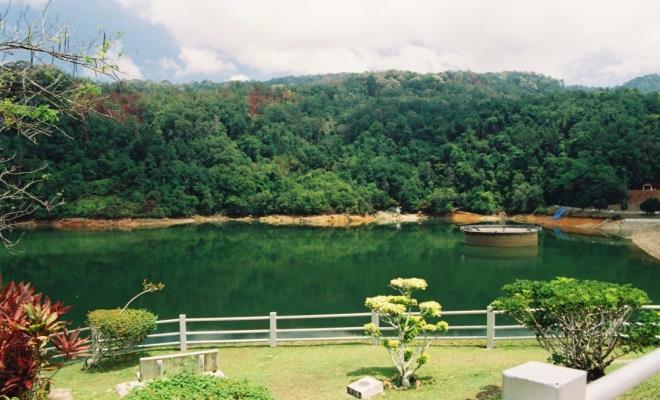 Bukit Panchor Recreational Forest was declared as a Penang State Park in 2007. There are a few caves within the state park for exploring. The main one is Gua Kelawar, or Bat Cave, named after the bats inhabiting it. 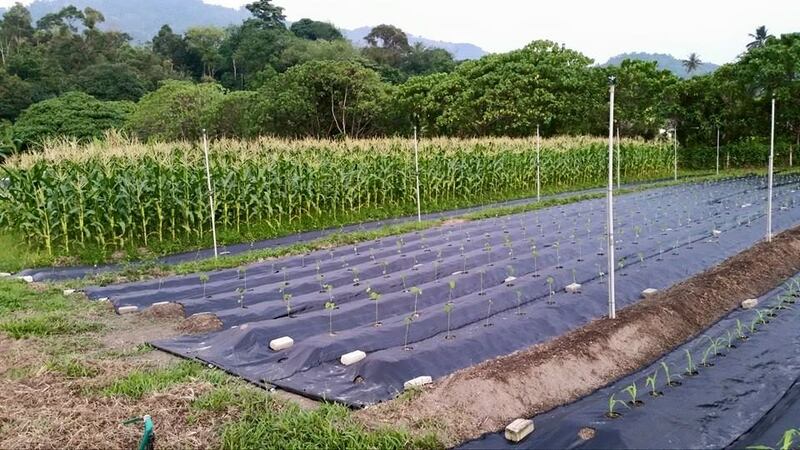 The Comfort Organic Farm at Jalan Hen Lean Fong, Sungai Pinang produces nearly 30 varieties of organic fruits and vegetables. The Countryside Stables is nestled in the midst of Sungai Burung agriculture area in Balik Pulau. Away from the hustle and bustle of city life. 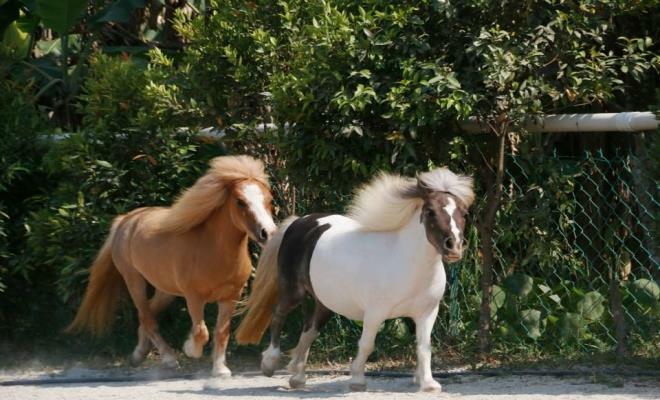 To date, it is home to 25 horses which consist of miniatures horses, Pure Bred Arabian Horses,Polo Pony, Thai, Myanmar, Malaysian ponies, donkeys and deer. Joy rides and horse riding lessons available. Horseback Riding in the paddock or in the countryside for the adventurous. ESCAPE is a theme park with various exciting rides and activities suitable for families to spend a day. Pantai Nelayan is known as Fisherman’s Beach and is a secluded cove on Penang’s south coast, near one of the many tiny traditional fishing villages. 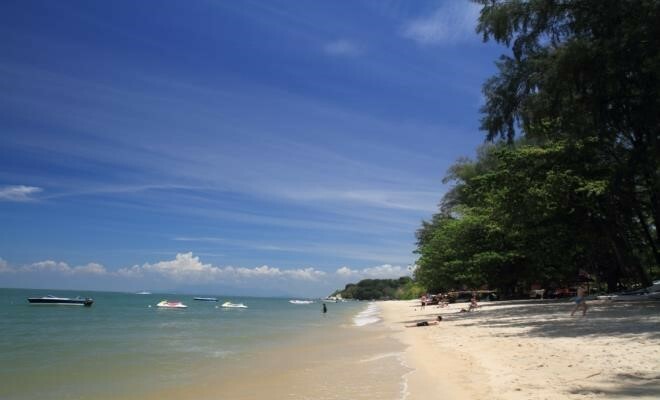 Gertak Sanggul Beach is the last Penang south coast beach as you drive west along the Southern Penang coast. Gertak Sanggul beach stretches as far back into Teluk Kumbar and it is also another busy fishing village. Away from Balik Pulau town there is a labyrinth of minor roads, pathways and alleys . 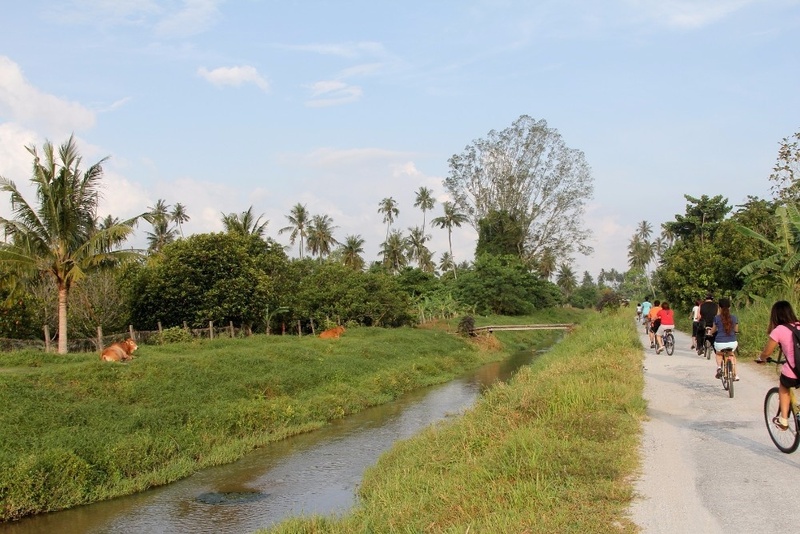 Cyclists are treated as pedestrians, so you can use bicycle to explore green paddy field, fruit orchard, plantation, mangrove, fishing village and dozen of traditional Kampung in Balik Pulau. 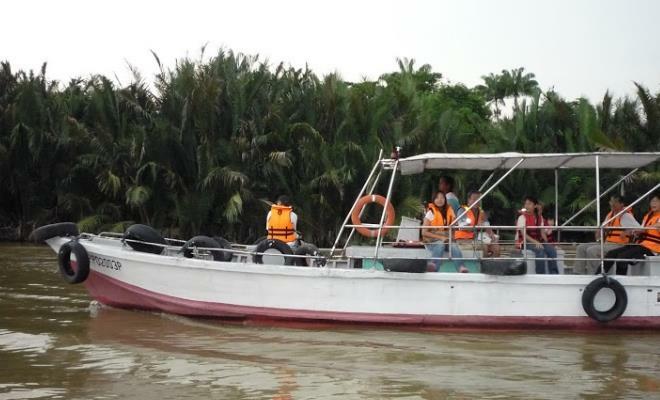 The tour brings you on a visit to 6 different habitats, the mangrove system, the Penang National Park turtle sanctuary, meromictic lake, coastal line, the stream system where you will also have your lunch. 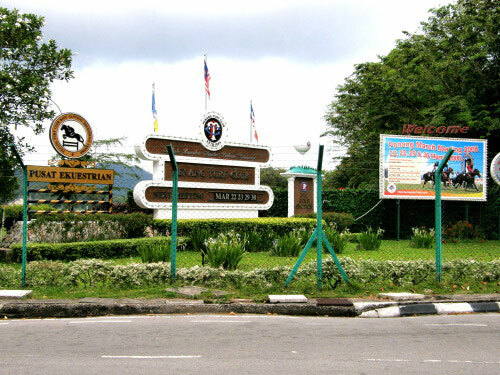 The tour will take you on a walk to the 1st entry point of Penang National Park with interpretive tour on Flora & Fauna. 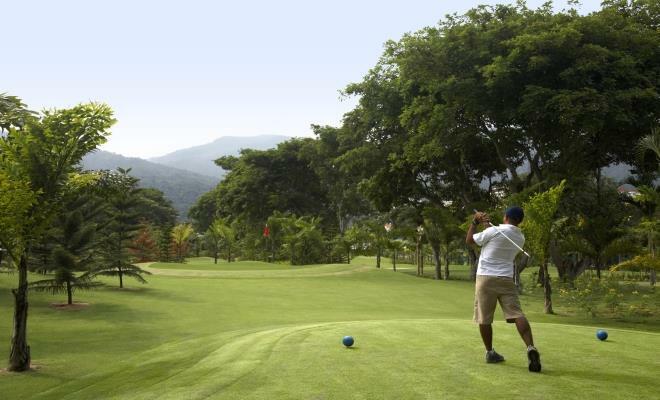 Come join us and make this bit of green in the heart of George Town your very own adventure! There are a few traditional Malay houses which offer homestay for those who wish to experience village life, and Malay Vernacular culture.Kampung Sungsai Korok on Jalan Bharu has been adopted to promote a homestay programme for tourists. 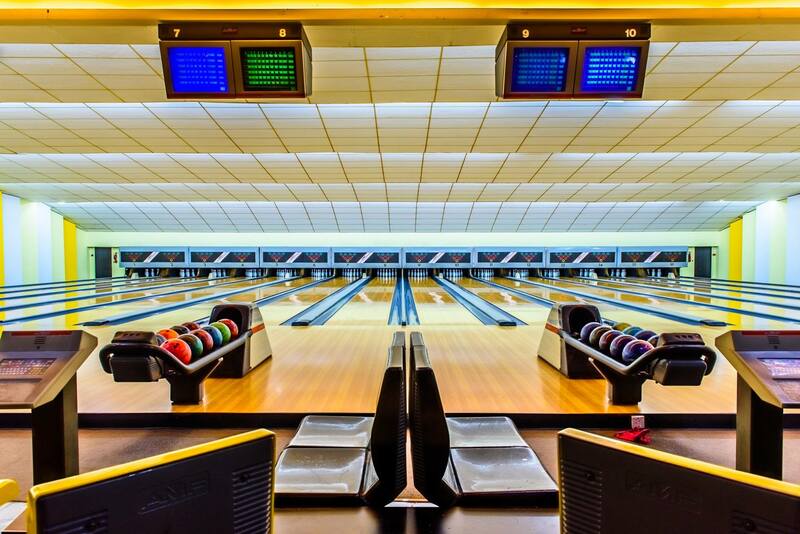 Jump Street Penang has ceased operations until further notice. Soar to a whole new level of heights at Jump Street Penang. 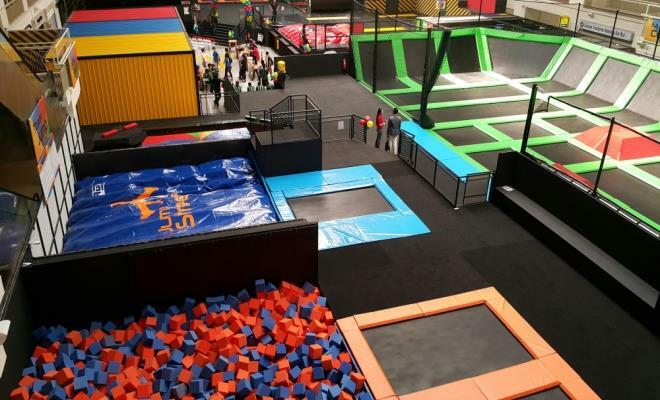 Featuring eight trampoline attractions and more than 50 individual trampolines, where one can play dodge ball, leap onto high walls, or even engage in gladiator-style combat with foam-wrapped staves. 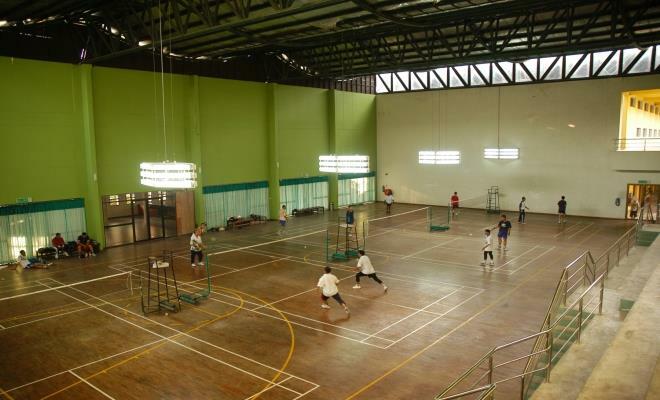 A place for fun and sports activities! 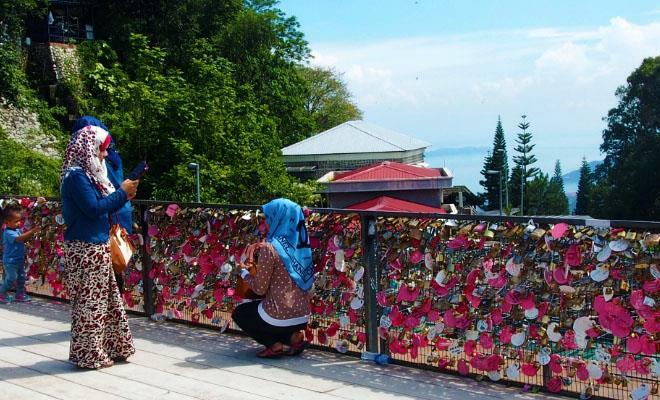 There's no place more suited to profess your love than at Love Lock Penang Hill. Largely frequented by love birds, evidently, seal your lock at its 80-meter wide fence that overlooks the city of George Town. Beautiful paddy fields cultivated historically by both Malay and Chinese. Today, high yielding seeds, irrigation canals, tractors and foreign labour have replaced the old ways. 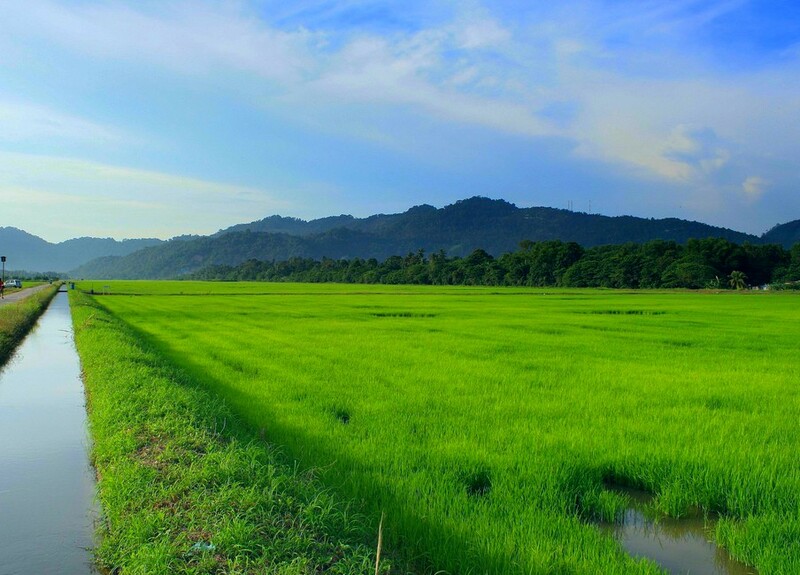 Paddy Field is one of the popular attractions in Penang. 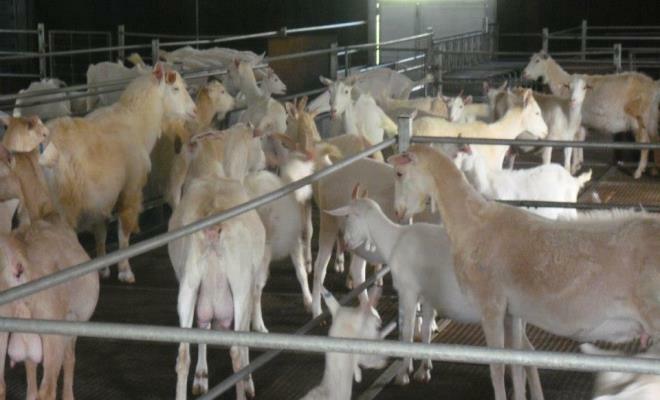 The field is situated 20 meters away from the homestay. 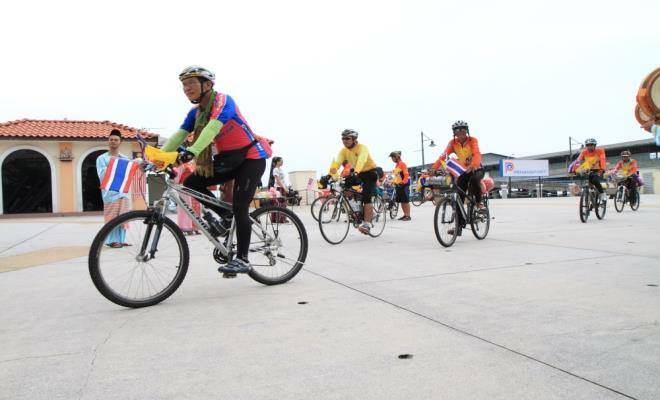 The ride there provides cyclist a pleasant experience of peace and tranquility. Jogging tracks are also available around the paddy field. 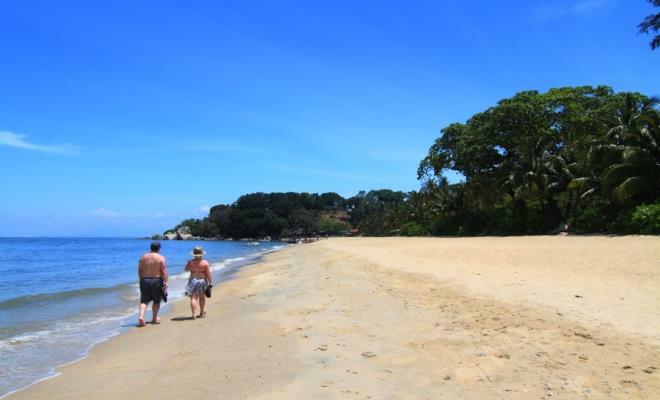 Representing the best south west coast beach on Penang island is Pasir Panjang Beach in Balik Pulau. Pasir Panjang beach has a steeper gradient when compared to other Penang beaches but this does not inhibit its effectiveness for providing a fun location to visit. The Penang Bird Park is a 5 minutes drive via the Penang bridge on the mainland. It’s a 5 acre park featuring local & foreign bird species. Visitors are allowed to feed the birds, deers & other animals in the walk-in aviary. There are 2 ponds with fishes, lotus & water lilies. Swans, pelicans & other water fowls can be seen roaming freely. Rising more than 2,000ft above sea level, Penang Hill offers a panoramic view of George Town with a 15 min train ride up to the top, cool climate and more. A rare experience to dine at Colonial Penang Hill, Malaysia's first hill station accessible by the unique funicular train. Feel the cool and refreshing air at the summit while you dine at the cosy David Brown Restaurant, with the panoramic night view of George Town and part of mainland Malaysia in sight. 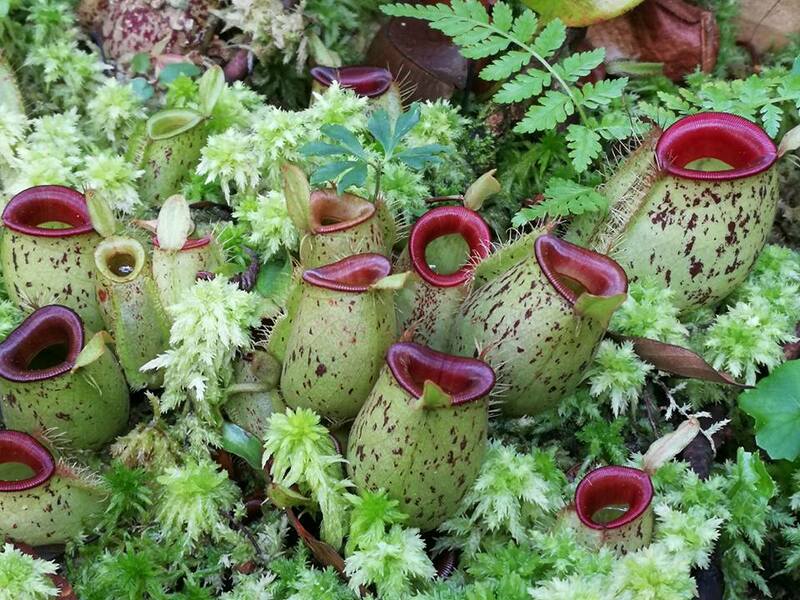 Formerly known as the Pantai Acheh Forest Reserve, the Penang National Park is home to a massive family of flora and fauna. 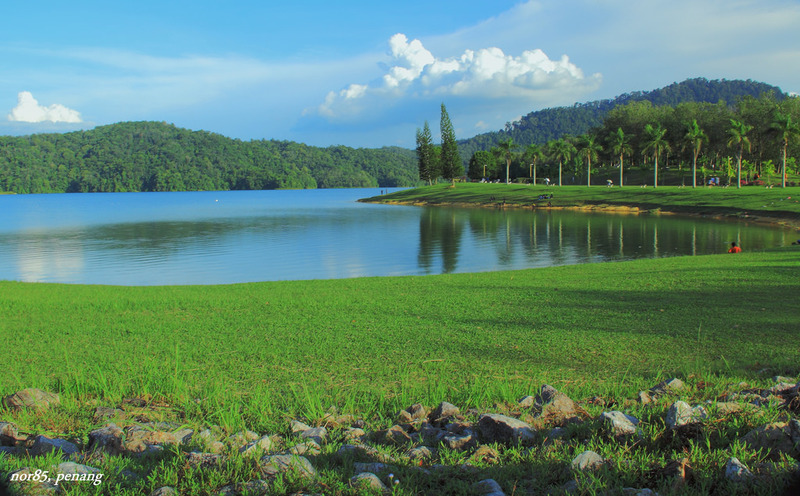 The park includes a rare meromictic lake where fresh and sea water meet; and eight beaches with the popular one being the Pantai Kerachut that has its very own turtle sanctuary. 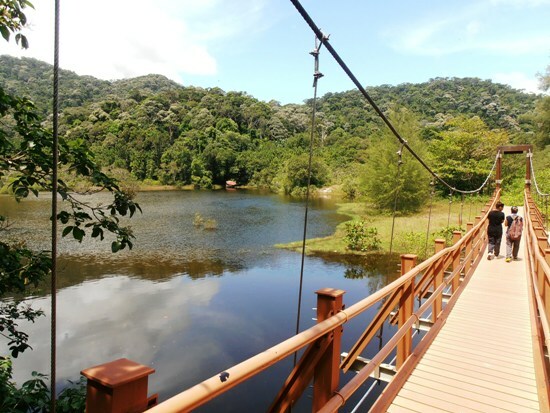 The Penang National Park offers visitors an opportunity to experience many natural facets and habitats. 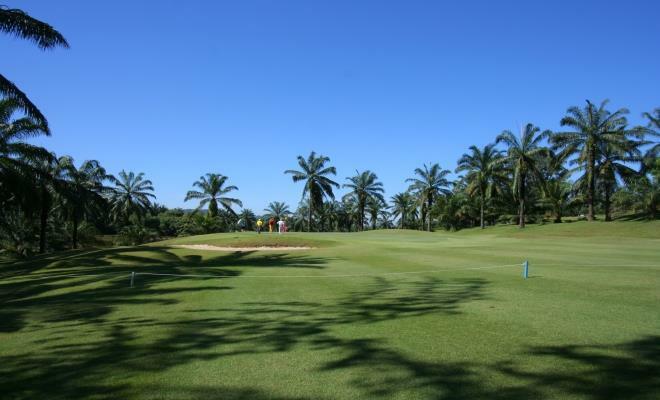 An array of flora and fauna greets visitors along the trails of the tropical rainforest. Apart from monkeys and monitor lizards, migratory birds are frequently sighted at the mangrove swamps. 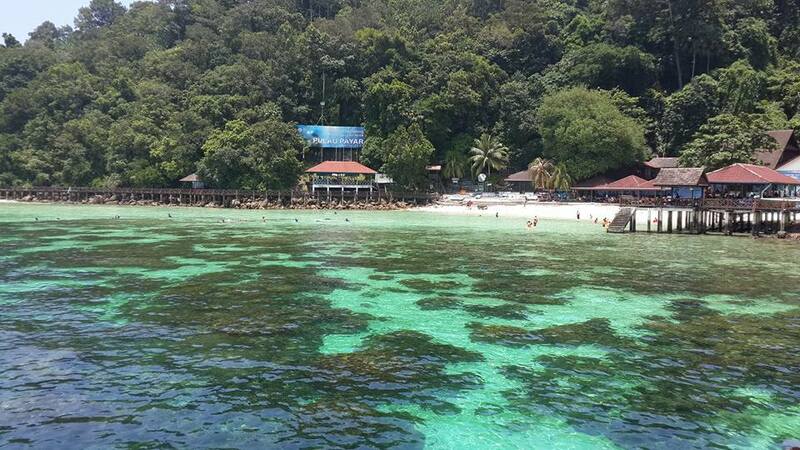 This excursion includes a 2-hour soft jungle trek from Teluk Bahang to Monkey Beach and a return boat journey of 20-minute. Drinking water provided. There are more that 100 types of fancy pigeons in this farm such as modena, mockee, jocobin and others. 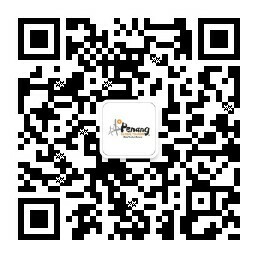 It is a very exciting and interesting place to visit with family and friends. The fork takes you to Pulau Betong. Decades ago the thriving river was used to transport incoming goods such as flower pots and cooking utensils and outgoing agricultural produce. Today river transportation has disappeared but boats are used instead to support a lively fishing business. At the end of the town's Main Road is the controlling landmark in Balik Pulau. In the 18th Century, the roundabout marked the location of the town's public pump and served as a water trough for elephants and horses. This is the old-world shop of Mr Fong Ten Sent, a silversmith. He is renowned in Balik Pulau for his outstanding handcrafted miniatures (a wok, charcoal stove, teapot and flask). If you drive past the four wooden houses after the church, a gateway on the right will lead you into the Lim family compound and farm , No. 51, Titi Serong. Fruit Buffet is available during durian season (May-July). The closest beach to George Town is Tanjung Bungah beach. The ocean view at Tanjung Bungah beach is said to be one of the best on the island. 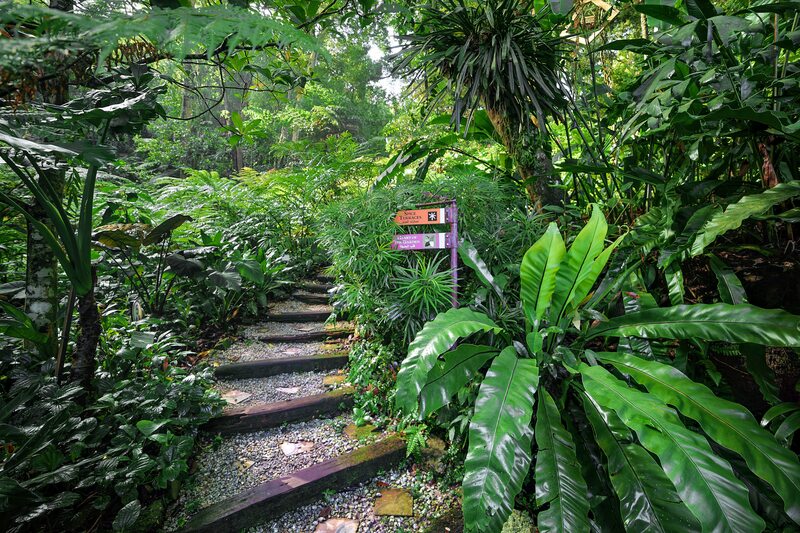 With world-class facilities, dramatic natural beauty, and a commitment to conservation and environmental awareness, The Habitat on Penang Hill is the place to visit for the most complete, exciting and educational Malaysian rainforest experience. When you walk through the gates of The Habitat you enter a magical natural kingdom of genuine beauty. Rolling hills, pristine rain forest, lush flora, enormous granite boulders and distant views make The Habitat on Penang Hill a must-see attraction. This world-class ecotourism site, the first of its kind in Malaysia, aims to promote environmental consciousness and conservation awareness tourism. 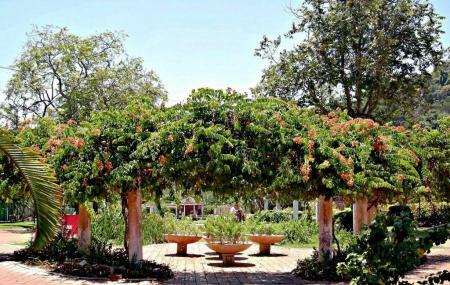 Tropical Spice Garden spans over eight acres of secondary jungle and dotted with more than 500 species of tropical flora and fauna. 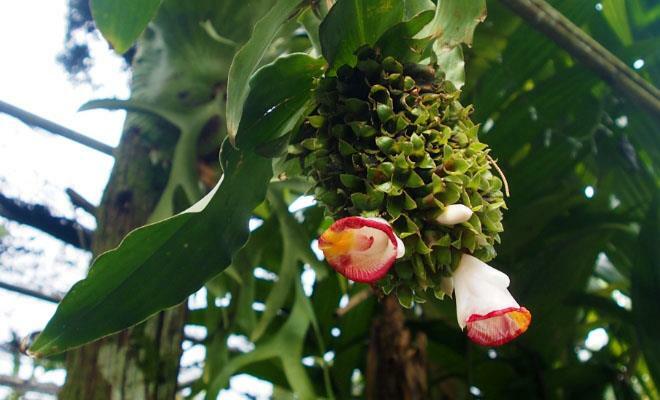 Leave the garden with heaps of tropical facts and knowledge by experiencing their 45-minute audio tour. The newly-introduced audio tour covers TSG's water garden, spices terraces, bamboo garden, beverages of the world and more. 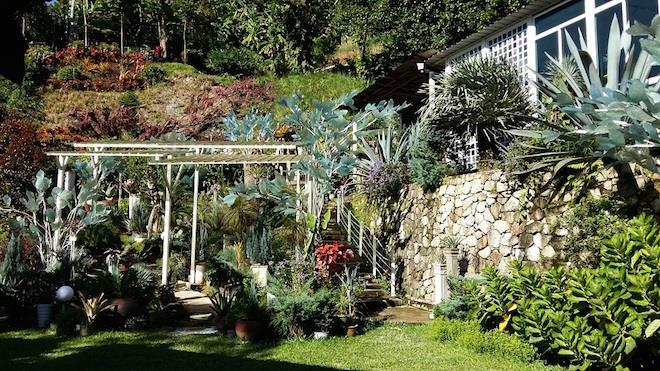 Having earned the Malaysia Book of Records for the first tropical climate spice garden, a trip to Tropical Spice Garden is not to be missed when in Penang. The Wet World Wild Adventure Park is temporarily closed until further notice. The Wet World Wild Adventure Park is Asia's first sea water adventure park. Immerse yourself into a Real Room Escape circuit for 60 minutes where you and your fellow comrades will need to solve a series of cleverly crafted puzzles and complete a set of challenges before time runs out. There are currently four different games available, set in four different rooms, each with different fear factors and difficulty levels. 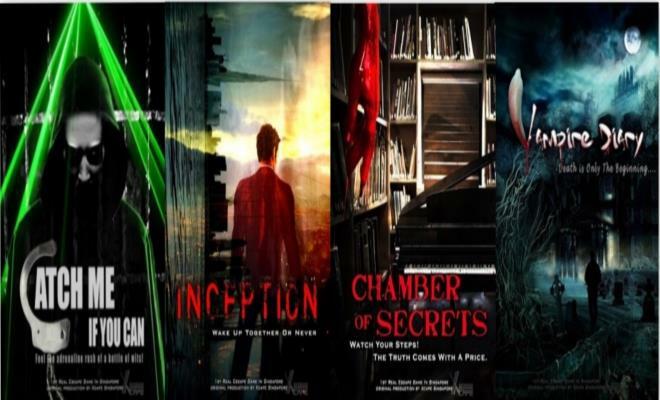 The rooms are Catch Me If You Can, Inception, Chamber of Secrets and Vampire Diary.